Shipping was super fast and came in a weeks to two weeks time. 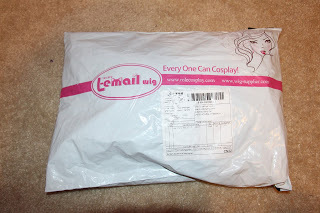 The packing was cute, and the wig also came with a handy dandy wig cap! I used this wig for my Takagi Saya cosplay and I couldn’t be more happy with it! 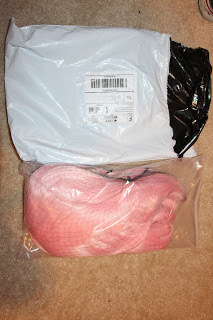 Right out of the package the wig was very very soft and super thick! I was honesty worried that the wig was going to be super thin, but the clip on ponytails had just the right amount of thickness to them. The wig is made of heat resistant hair fibers that are so smooth with a natural shine and flow really well when you twirl around in circles! I barely had to cut the wig because it came pre-styled, and I really love the layers added in the pigtails. This is definitely one of my favorite wigs! 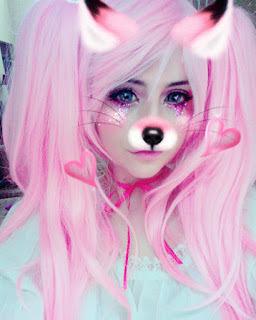 I would definitely go check out Wig-Supplier.com for high quality cosplays and wigs for low prices ! 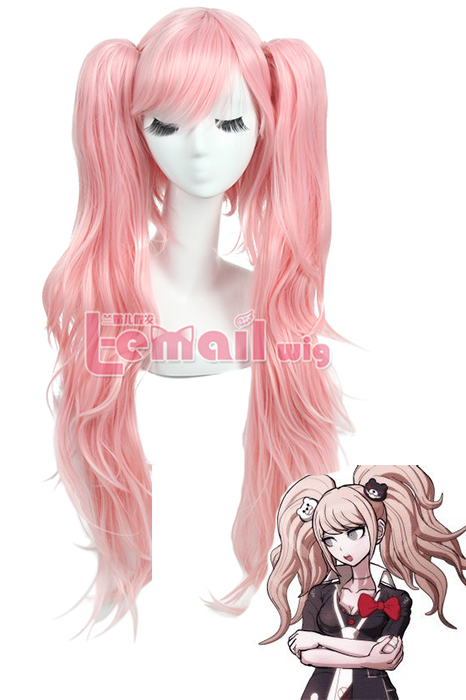 This entry was posted in Buy Cosplay Wigs, Fashion Wigs, L-email Wig review, Wigs and tagged anime wigs, cosplay wig, Dangan Ronpa, long wigs, Pink wig, straight wigs, wig-supplier reviews.